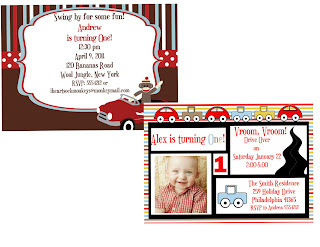 LovelyPhotocards Inspirations by Jennifer: Vroom! Vroom! ﻿﻿﻿﻿﻿﻿As you may have seen this week, I created a pedal car with a lovely sock monkey driver for a customer (see below). I also got a request for a car without the monkey--shocking, I know, considering the recent boom in sock monkey requests. But now it is time to for me to buy my own new car. Somehow the end of the month snuck up on me and when I was planning to go to a dealership at the end of February, I was thinking next Friday not today or Monday. I try to be a savy female car customer and use my feminine wiles to get a good deal. I go alone, without my husband, Anthony, to the dealership. This is partially because he almost lept over the desk at a salesman who was playing games with us a couple of years ago and partially because it plays into my plan. I go to the dealership within an hour or two of closing time so as to limit the amount of time that they have for their reindeer games. I pretend to have no interest in the color (the first thing car salesmen asks a woman is not what model they would like, but what color!). I listen carefully to all of their pitches and ploys and feign apathy when they talk about all of the bells and whistles, pretending to only be interested in the price of the vehicle. Then when the big moment comes and they ask if I will buy the car today, I revert to a meek housewife and tell them that I can't make any decisions without my husband and he would be very angry if I bought the car without him (in reality he could car less). We will see how well the plan works today. 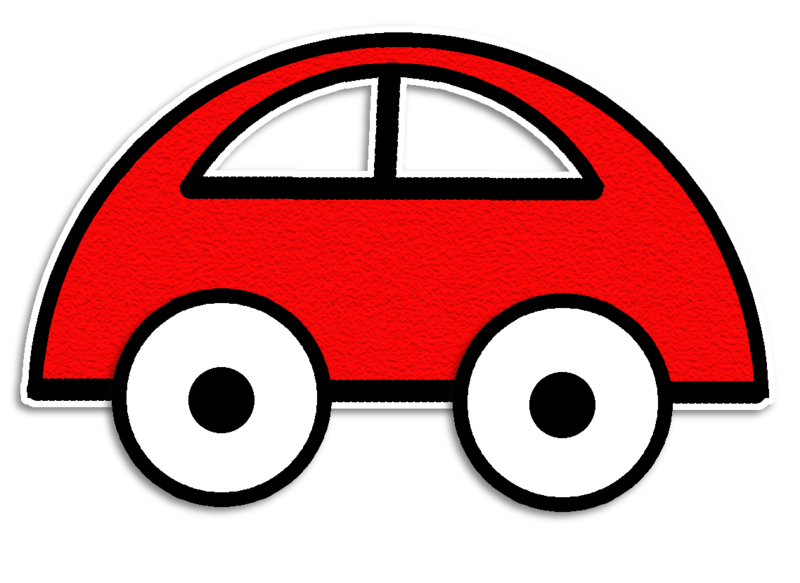 I am thinking that I really want a red car and it has to have a few bells and whistles. Anthony has requested the radio buttons on the steering wheel--so we will see.